 Deliver a solution thats creates shared value (value for consumers, a company/industry and society) based on UN’s twelfth goal for sustainable development: to ensure sustainable consumption and production patterns. Our category was consumer goods. 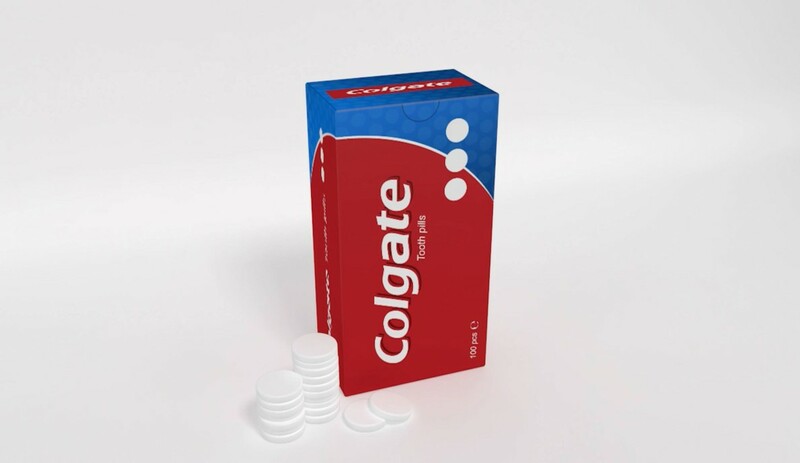 Our solution poses that Colgate starts producing toothpaste in a new form - dental pills in a solid form, to reduce the use of plastic containers. The product can now be packaged in biodegradable cardboard boxes. This solution creates shared value due to less plastic consumed, a more practical product for consumers and it also cuts costs for Colgate. The new format of toothpaste is more practical, and works in the same way as regular toothpaste - when you chew the pill it starts foaming. Pills are easier to portion (one pill =one portion), and you will also be able to figure out exactly when you’ll run out. Square packaging means that less space is required, so more products can be shipped in fewer journeys. The transportation will be more energy efficient as carbon emissions emissions decreases. Liquid toothpaste requires a large amount of water to be produced. Our solution will reduce water consumption due to the solid form of the new product. Colgate’s branch of industry is currently flooded in plastics, and considering the fact that Colgate has about 50% of the market, a large part of that plastic flood is caused by them. The products they sell is bought, used and tossed by a very large amount of people, every day. 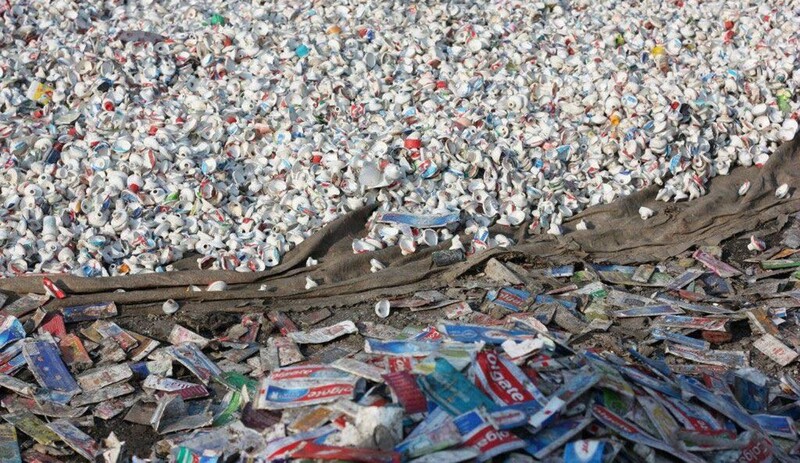 If you pile up 50% of the whole world’s plastic toothpaste containers, that pile would be quite large. Our idea takes off with Colgate taking a stance against plastics - starting with themselves. They will challenge the perception of toothpaste and it´s container and question why it has to involve plastics at all.